Released in the 2001. The first double album Steve Wynn ever released. The first of the "Desert Trilogy" discs recorded in Tucson, Arizona. 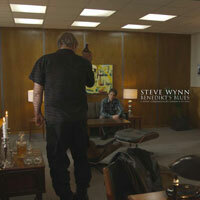 The critiques picked up on this release and hailed it as the best Steve Wynn has ever recorded. Here Come The Miracles won the price of best "Rock Alternative" album of 2001, at the annual AFIM Indie Awards. fronting Raymond Chandler's supercharged garage band. ...an ambitious new entry in his discography. Blues' because they want to be free but can't be. shifting structure and melodic suss. Great songs, gloriously delivered. This is likely Wynn's masterpiece.... just get this, get this, get this. back and smell the dust as it whips through your hair. 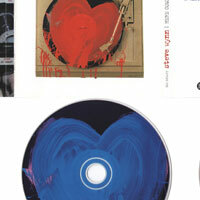 ...an impressively consistent 2-CD set that ranks with his very best. the Miracles' proves that Wynn's a genuine rock renaissance man. "Miracles"will be [Wynn's] big payback. Steve Wynn's latest work, a double disc that will be released soon, has a gorgeous hook-drenched and jangly psych pop tune, "Shades Of Blue." 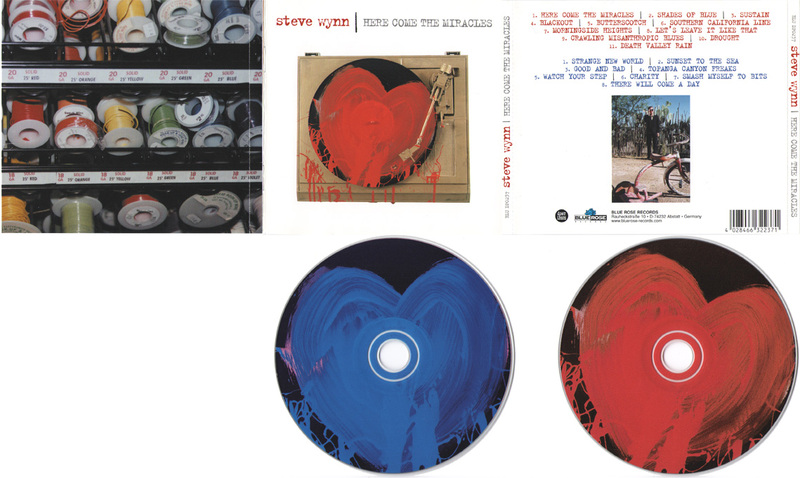 The rest of the 18 songs represent an upbeat and fresh evolution on Steve's Paisley Underground heritage. Few indie pop veterans are capable of this type of talent surge. 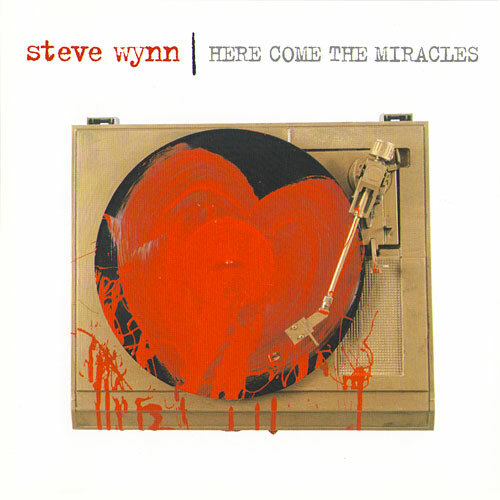 However, with the release of his double album, Here Come the Miracles, Wynn's reach has finally attained the heights hinted at by his seminal Dream Syndicate slab Days of Wine and Roses. The former Dream Syndicate frontman fired on all cylinders with this one - Shake It Up's Album Of The Year. Here Come The Miracles was a bold and brazen rock and roll journey that covered more territory than Wynn ever has. Backed by an exceptional band, Wynn takes elements of early Tom Waits and Neil Young sounds and created something equally powerful and lasting on this sprawling 2-CD set. 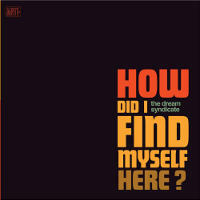 greatest rock 'n' roller -- like having Dream Syndicate, Neil, Lou and Bob D.
all in one package. Horseshoe gig was gravity-defying, too. disc has better guitars; tunes don't quite match up. 'atmospheric' enough to keep rebounding in my head all summer long. The best record of his solo career. one CD this year, for God's sake, make it this one. effort, thanks to a sympathetic band and exceptionally sharp songwriting. 'Here Comes the Miracles' is an album that not every artist has in them. finest, most consistent and convincing work ever. introspection and spiritual enlightenment unexplored on his past albums. the most ambitious of his career.